management system and stay connected with everyone. 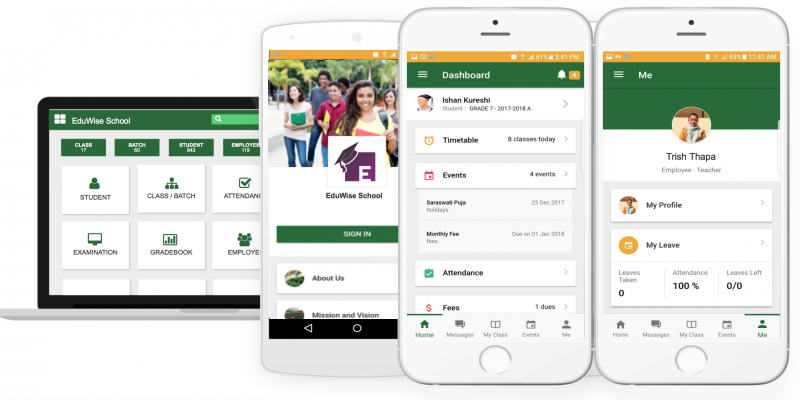 EduSmart CONNECT Mobile App is the ideal solution for your institution to grow to next level. In today’s connected world, give the best digital tool to your teachers, students and parents. Enjoy the benefits of having a dedicated mobile app in your institution’s name. that the user (parent, student, and teacher) can download. 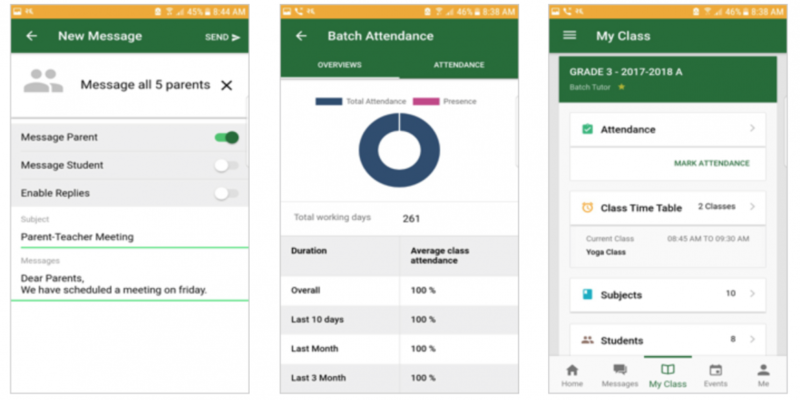 Yes, we are talking about an individual app for your institution. This would certainly speak volumes about the Schools commitment and attitude. 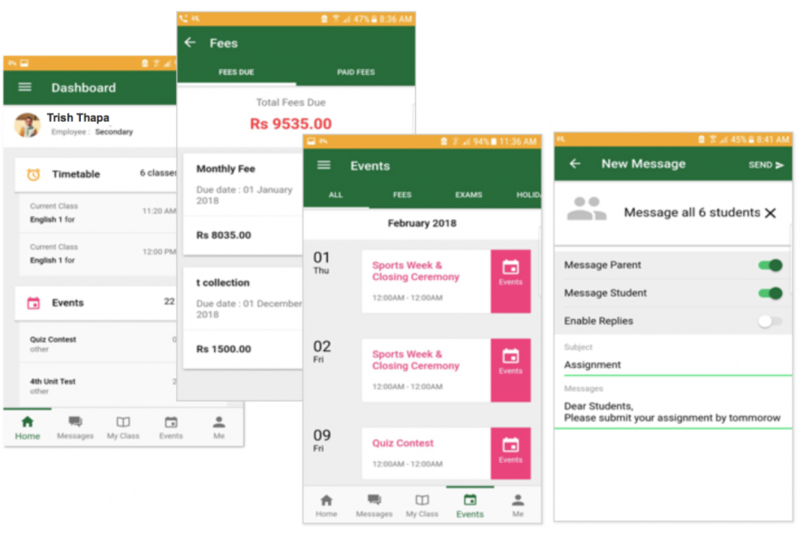 Send messages to students and parents, track school fees, pay fees online, take attendance, request leave directly from your mobile. 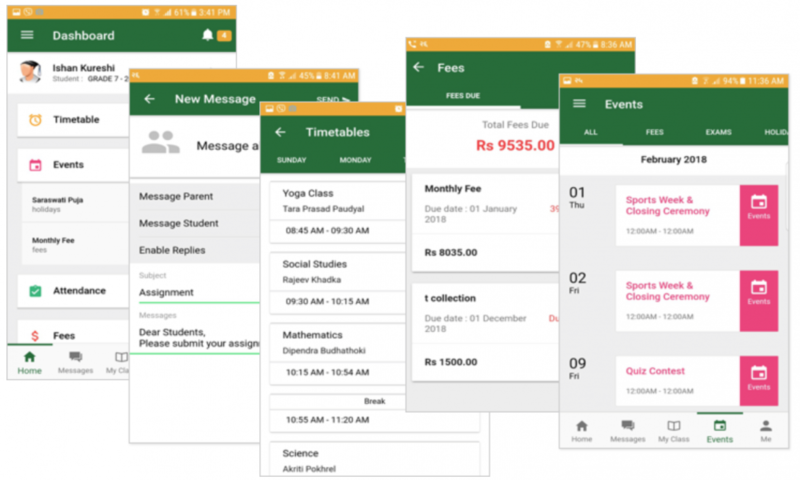 With the all-in-one messaging platform within the app, you can create a ‘WhatsApp’ for your institution with more control on the message delivery and response process. Give the best digital tool to your teachers, students and parents. Every institution will get their own app with the logo of their institution as the app icon. Name of the institution will be the app name, and a preferred colour theme for the app. Also institutions can create custom pages in the mobile app for Chairman’s message, Founder’s vision, About us etc. that the user (parent, student, and teacher) can download. Yes, we are talking about an individual app for your institution.